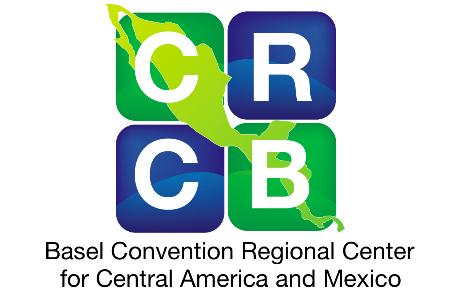 By decision BC-III/19 the Conference of the Parties of the Basel Convention in 1995, selected the El Salvador as a site to establish BCRC for Central America sub-region including Mexico. This resulted to the establishment of BCRC-CAM in 1998. However only in 2007 a Framework Agreement for its establishment was signed. Parties served: Costa Rica, El Salvador, Guatemala, Honduras, Mexico, Nicaragua, and Panama. Expertise: ESM of Hazardous wastes, Waste Electrical and Electronic Equipment, and Used Lead Acid Batteries.